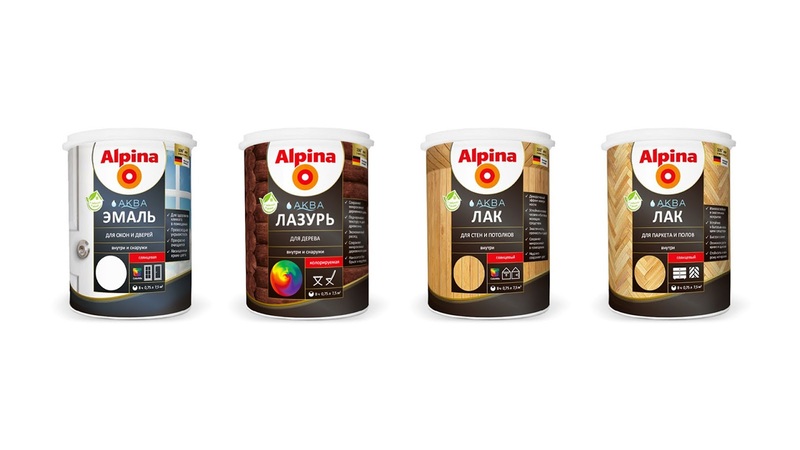 The promotion of a new Alpina line, optimized for the local market in order to strengthen the position of the brand in its new segment. 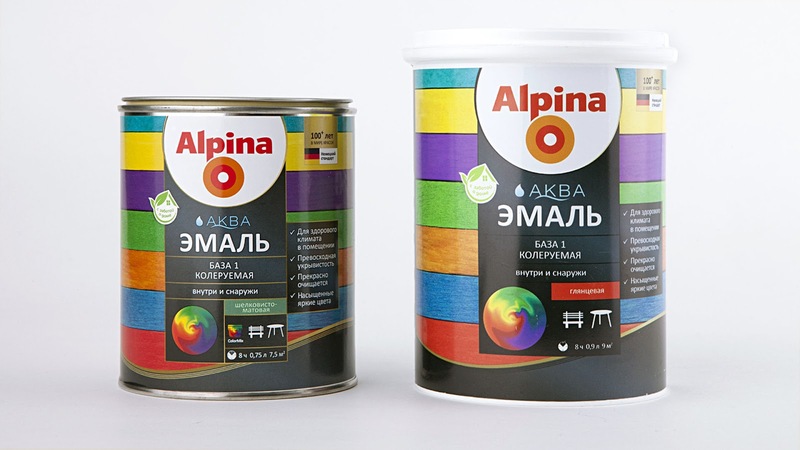 Alpina is one of the leading brands of the German company DAW. 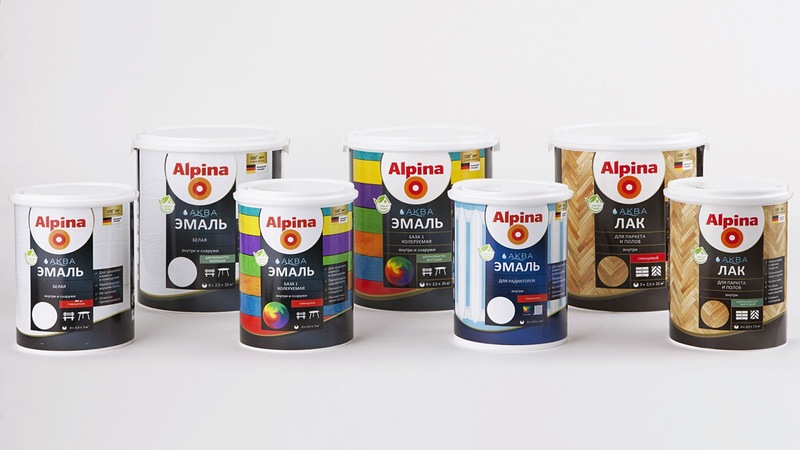 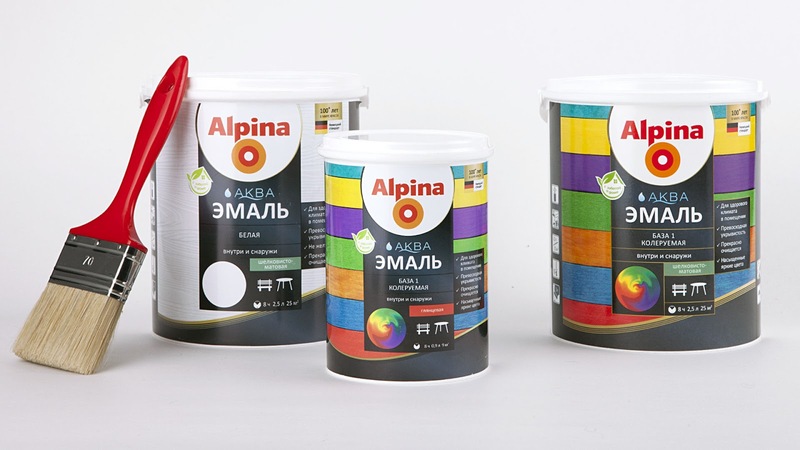 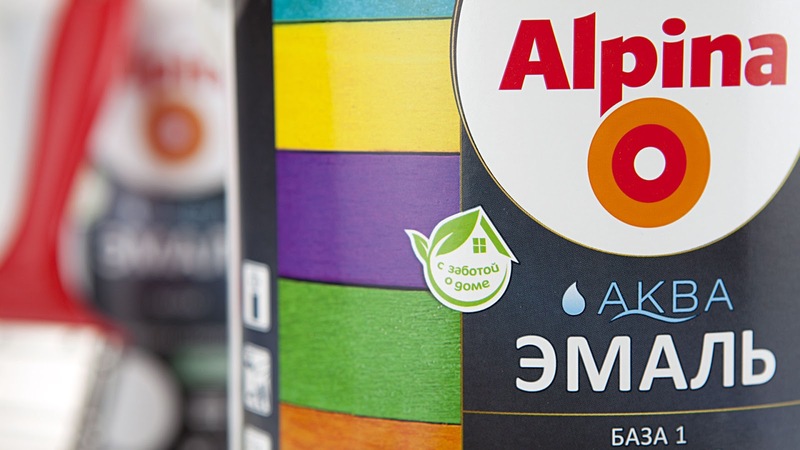 Products manufactured under the Alpina brand (enamels, varnishes, water-dispersion paints) and represented on the Belarusian market since 2014 in a high price segment gained the recognition and trust of customers. 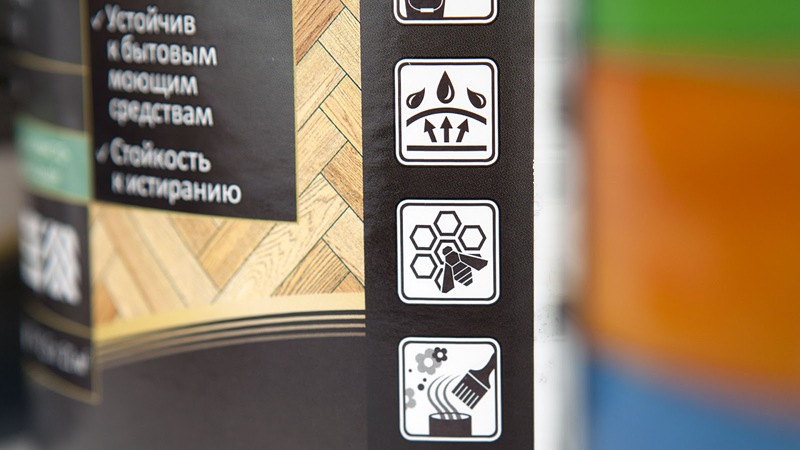 The agency managed to preserve the integrity of the brand perception, to create a logical framework of identification within a wide range, to emphasize properly the benefits of new products with the help of illustrations, renovated claims and icons.